On September 24, 2007, a national consultation was convened in Manila by the Task Force in ASEAN Migrant Workers. This was the 4th country-based consultation, following Malaysia, Indonesia and Thailand. 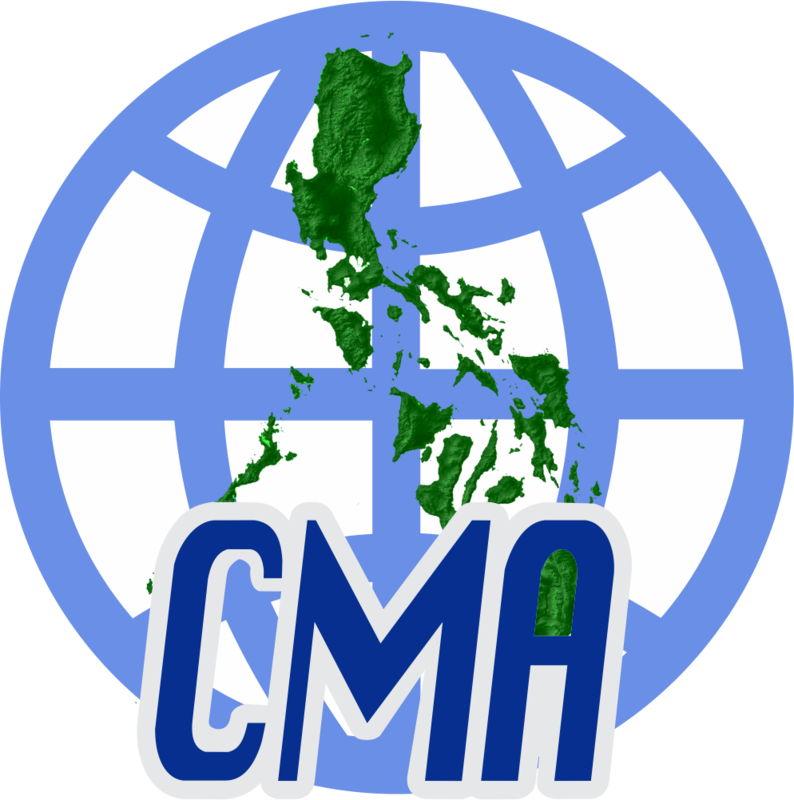 The consultation produced a Manila Statement that contains two sets of recommendations –one for the ASEAN body as a collective and one for the Philippine government on the ways to move forward the commitment to promote and protect the human rights of overseas Filipino migrant workers and their families as well as the other migrant workers in ASEAN. The Manila Statement was submitted to the ASEAN Affairs of the Department of Foreign Affairs and the Department of Labor and Employment. It will also be submitted to the DFA Office of the Undersecretary for Migrant Workers Affairs (OUMWA). AJG I Series 2007 The ASEAN Declaration for the protection and Promotion of the rights of Migrant Workers- What’s Next?